For Raekwon, music has always been the most important part of his life, which explains his consistent and seemingly unstoppable involvement in the world of hip-hop. Best known as a member of the Wu-Tang Clan, the world-renowned rapper has also branched out with numerous solo albums, the most recent of which being his sixth full-length, Fly International Luxurious Art (released via the rapper's own Toronto-based label Ice H2O, a platform dedicated to supporting Canadian artists). In the latest episode of Exclaim! 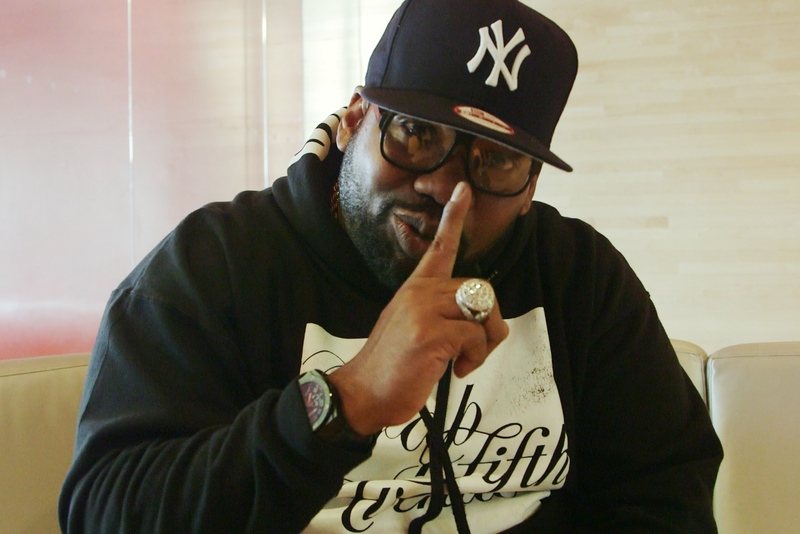 TV's Sweet 16s (filmed in partnership with Reign Media), we caught up with the legendary rapper during a recent visit to Red Bull's Toronto headquarters to hear him talk about his favourite 16 bars. Before spitting some rhymes from Enter the Wu-Tang: 36 Chambers classic "C.R.E.A.M.," Raekwon talked to Sweet 16s' host King Reign about how growing up in a musical neighbourhood inspired him to pick up the microphone and create an international movement with his fellow Clan members. He then goes in-depth about his role in the group and how his surroundings ultimately shape his creative process. Watch the video now in the player below.